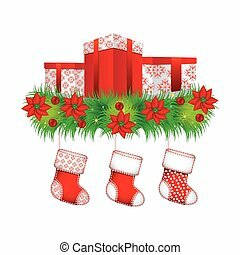 Christmas border gifts and flowers. 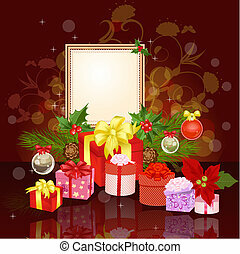 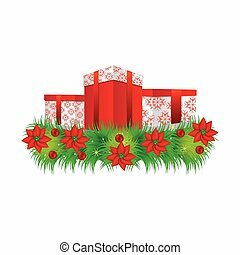 Image and illustration composition.christmas corner or border design with gifts, ribbons, poinsettias for greeting card, invitation or background. 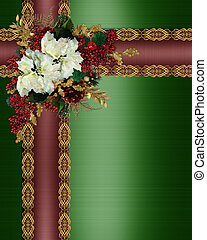 Image and illustration composition.Christmas corner or border design with gifts, ribbons, poinsettias for greeting card, invitation or background. 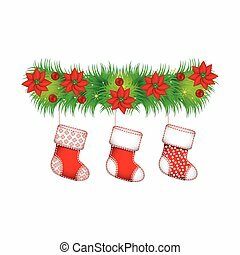 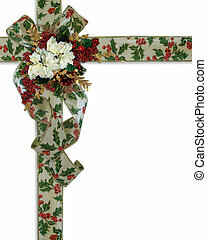 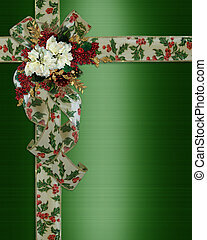 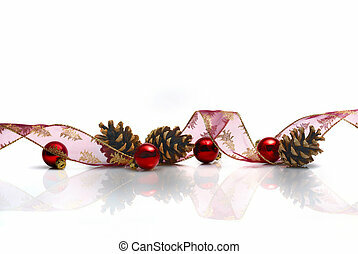 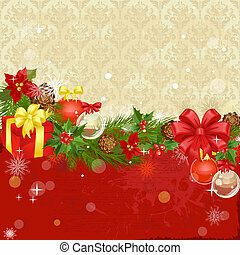 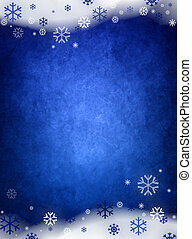 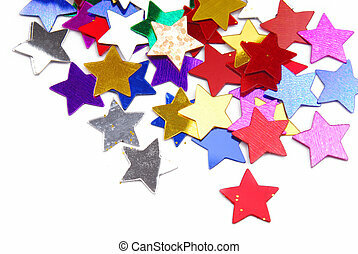 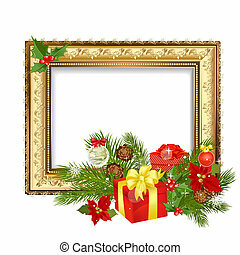 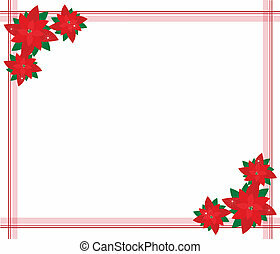 Beautiful Christmas Flowers or Red Poinsettia Plants Decorated on Christmas Border with Copy Space for Text Decorated. 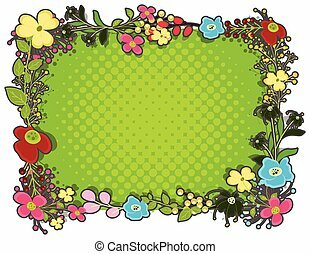 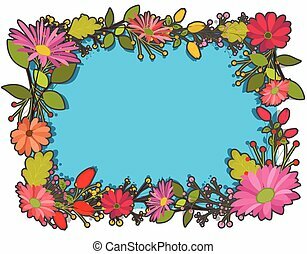 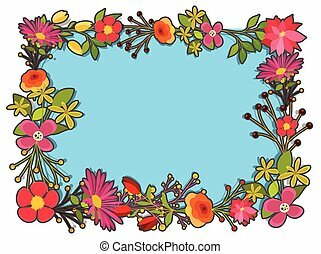 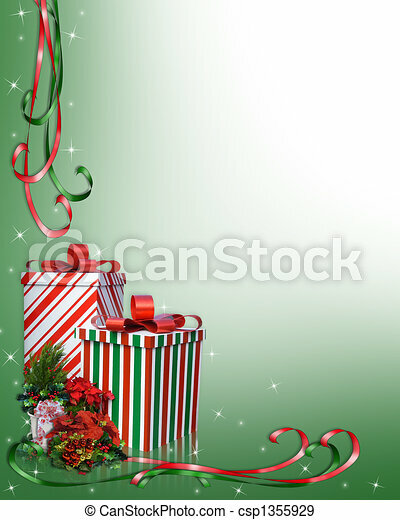 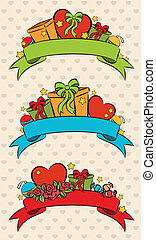 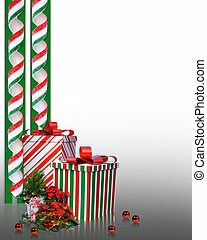 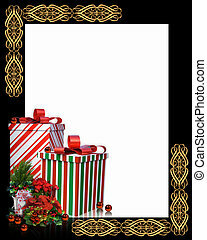 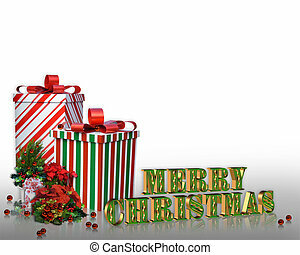 Image and Illustration composition for Christmas holiday border or background with presents, flowers, ribbon candy, ornaments with copy space.